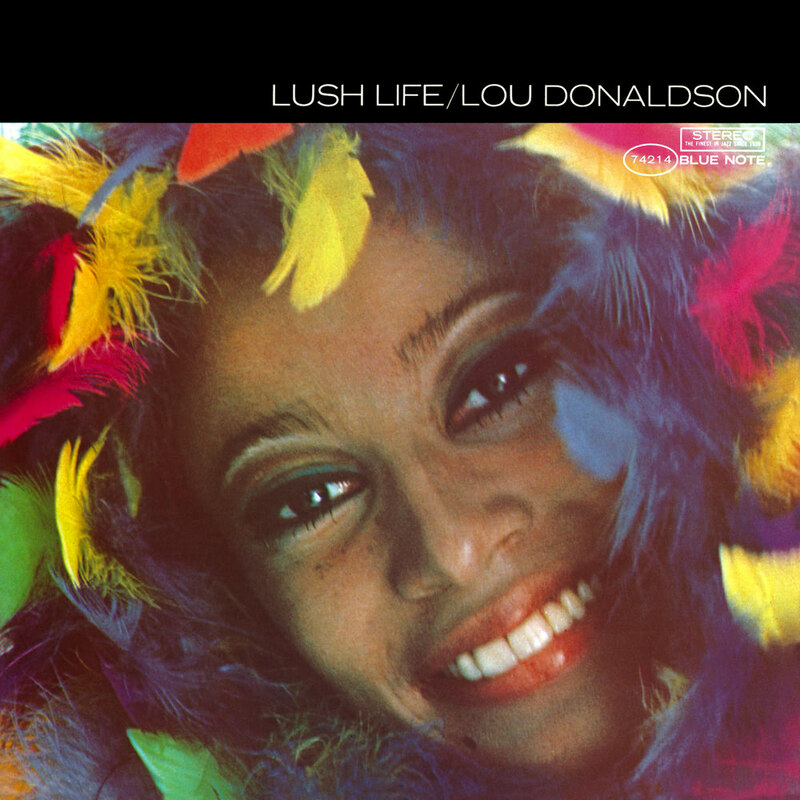 "Perfect as the soundtrack to a romantic evening for two ..."
Lou Donaldson's 1967 recording Lush Life has been called the grandest project he ever attempted. With its plush arrangements and unabashedly pretty melodies, Lush Life stands in stark contrast to everything else he cut in the 1960s. There are no blues, no stabs at soul-jazz grooves, no hard bop, only sweet, sensitive renditions of romantic standards. Donaldson shone on ballads before, but it's nevertheless surprising how successful he is on this set of slow love songs. His tone is full and elegant; it's easy to get lost in his rich readings of these familiar melodies, as well as his slyly seductive improvisations. Of course, it helps that his instrumental backdrops are as lovely as those his nine-piece backing band provide. Duke Pearson's arrangements are clean, sparkling, and attractive, and the superstar band, which includes Wayne Shorter on tenor sax, Pepper Adams on baritone sax and Freddie Hubbard on trumpet, knows enough to provide sympathetic support and not steal the show. When they do take solos, it enhances Donaldson's original statements, and helps make Lush Life the enchanting record it is. This album has been reissued in some countries under the title Sweet Slumber. The master tape for this session was lost and the subsequent master used for this release was transferred from an original test pressing.